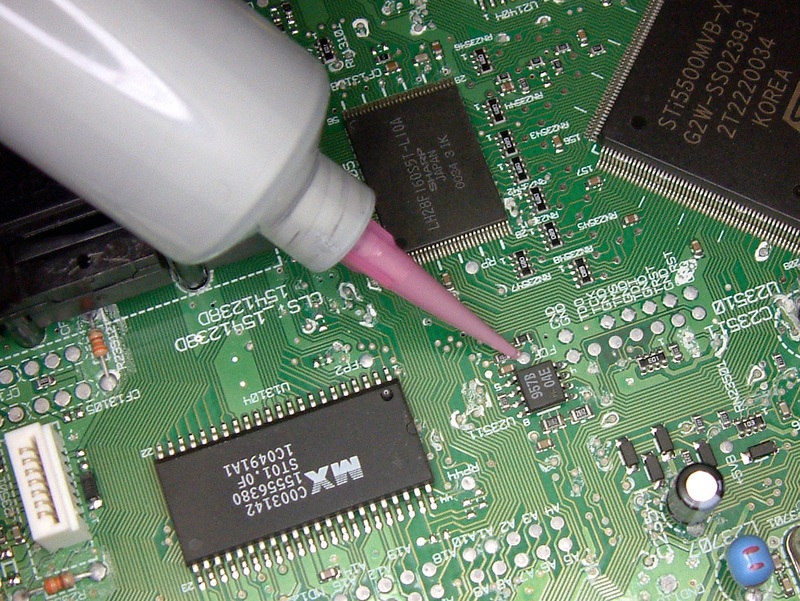 This one-component epoxy-based sealant and coating features an exceptionally wide service temperature range of 4 K to 350°F. And it creates strong, tough bonds. When bonding aluminum, for example, Supreme 10HTFL offers tensile lap shear strengths exceeding 2,000 psi and T-peels in excess of 40 pli. Vice President of Technical Sales. Supreme 10HTFL also offers other desirable properties that are typical of high-performance epoxies. For example, it has good chemical resistance to water, salts, oils, and many cleaning agents. It is also resistant to creep and will function as an electrical insulator. Thanks to its unique balance of thermal and mechanical properties, Supreme 10HTFL has been applied as both an adhesive and as a sealant in demanding aerospace, electronic, electrical, computer, metalworking, appliance and chemical processing applications. 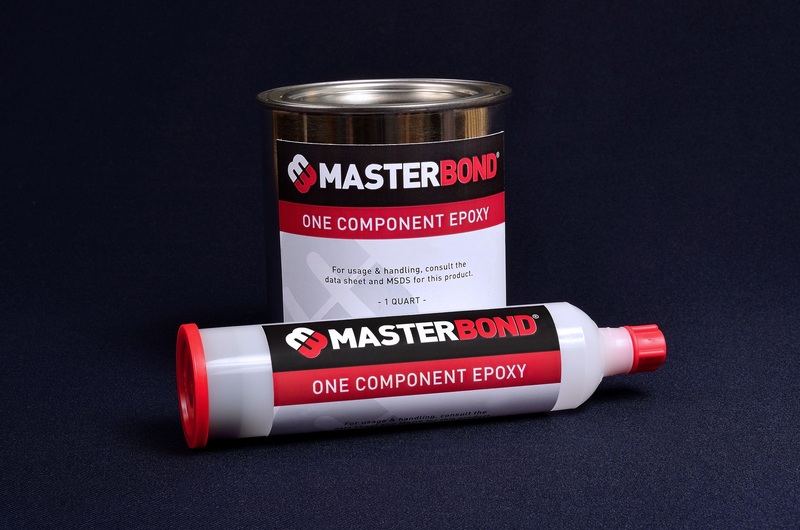 It bonds readily to a variety substrates–including aluminum, steel, engineering thermoplastics, fiber reinforced composites, ceramics, glass, and many more. Like other one-component epoxies, Supreme 10HTFL does require an elevated temperature to cure fully, and the right fixture pressure to provide the optimum bond strength. Typical curing conditions are 75-90 minutes at 250°F or 45-60 minutes at 300°F for maximum bond strength. Even faster cures can be obtained at higher temperatures. Supreme 10HTFL requires no mixing, is non-premixed and frozen, thereby having a consistent viscosity over time and stores at room temperature. Because Master Bond Supreme 10HTFL is 100% reactive and contains no solvents or diluents, shrinkage on cure is negligible.